Extermination Services has been protecting our customer’s homes with almost 2 decades of industry knowledge and experience! We will never send anyone to your home with less than 15 years experience. This is a game changer! 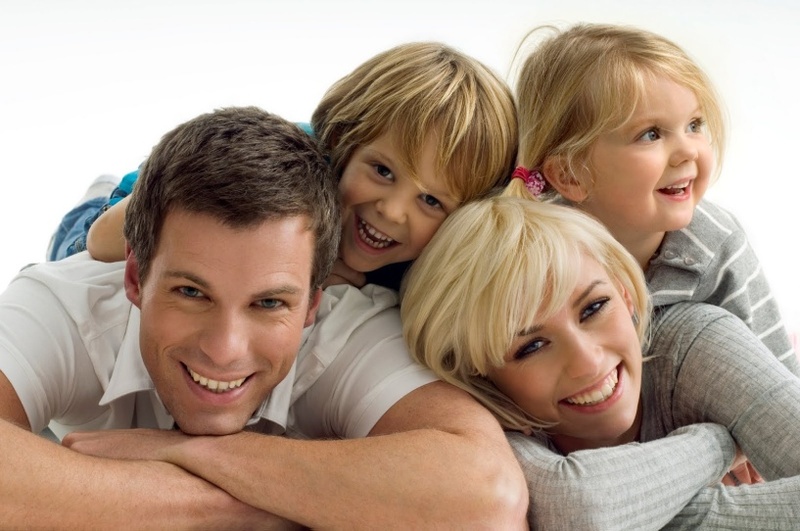 Every home is different, we do not use a “Cookie Cutter” approach, when dealing with your pest issues. We use an IPM (Integrated Pest Management) approach, thus optimizing your pest control program, by using alternative control methods and exclusion techniques. What does this mean? Any successful pest control program starts with a thorough inspection, knowledge of pest biology, habits, and safe chemical application techniques. We explore all available control options and techniques, explain the pros and cons of each, and work with the most viable solution for you and your family. For example, Carpenter ants are a common problem in homes, treatment methods can vary significantly, from sprays to insecticidal dusts, to baits, what’s the best solution and approach? 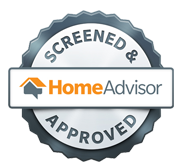 Our trained Professionals will explain the benefits of each, and recommend the best solution for you. We are not only protecting your home, we strive to protect our ever growing fragile Environment with approved Pest Management techniques and chemicals. 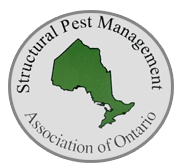 We are an Approved Pro Contractor for Home Advisor, recognized member of CPMA (Canadian Pest Management Association) and SPMAO (Structural Pest Management Association of Ontario). We are Government Licensed and fully insured. All work is warranted, so you can buy with confidence, spend less time worrying about your pest problems and more time on the things that really matter.